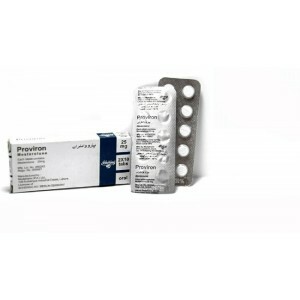 Mesterolone is an anabolic and androgenic steroid. 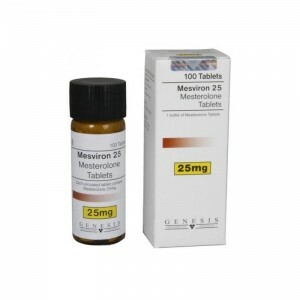 In bodybuilding world, it is famous due to anti estrogenic activity. As well is known as maintaining libido off cycle. Bodybuilders are using as well before competition for vascularity effects. 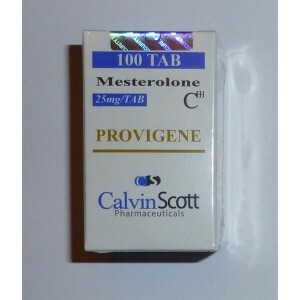 Mesterolone is used usually in cutting cycle. 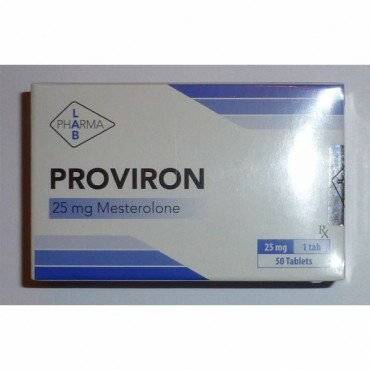 Mesterolone is a strong binding to the androgen receptor, which will enable the individual to burn body fat at a higher efficient rate. Because is not so good to use it as alone drug, the most common combination is with Dianabol, a perfect balance of size and hardness for your muscle.